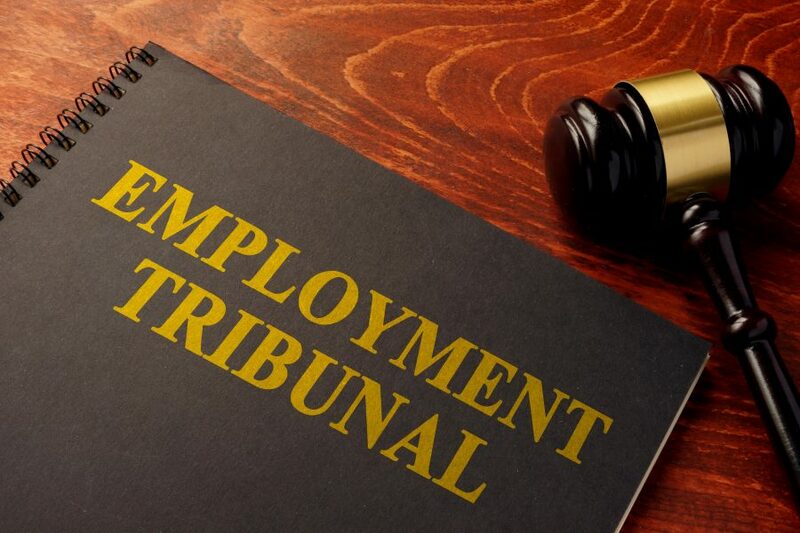 The Supreme Court has ruled that employment tribunal fees are preventing employees and workers from access to justice and are ‘illegal’. Trade union Unison had argued for 4 years that these fees prevented employees and workers from accessing justice and should be eliminated, before finally triumphing at the Supreme Court today. In 2013 the government introduced fees of up to £1,200 in order to minimise of amount of weak and vexatious cases that were coming to light. This, in turn, led to a drastic 79% reduction of Employment Tribunal cases in the three years since payment of the fees became mandatory. The Supreme Court stated the fees effectively prevented access to justice and imposed unjustified limitations on the ability to enforce EU rights and were therefore unlawful under EU law. Baroness Hale also concluded that it was indirectly discriminatory to charge higher fees for Type ‘B’ claims (covering issues such as unfair dismissal, and discrimination) than Type ‘A’ (such as wage claims, breach of contract) since a larger proportion of women would bring discrimination claims. The Ministry of Justice and the Government will take immediate steps to abolish employment tribunal fees and it has been made clear that all fees paid (around £30 million) between 2013 and 26th July 2017 will now be refunded. For more information please don’t hesitate to contact Nick Smith (Partner, Head of Employment) on 0191 212 7739 or email nsmith@mincoffs.co.uk. Alternatively, contact Robyn Shepherd (Solicitor, Employment) on 0191 212 7717 or email rshepherd@mincoffs.co.uk.